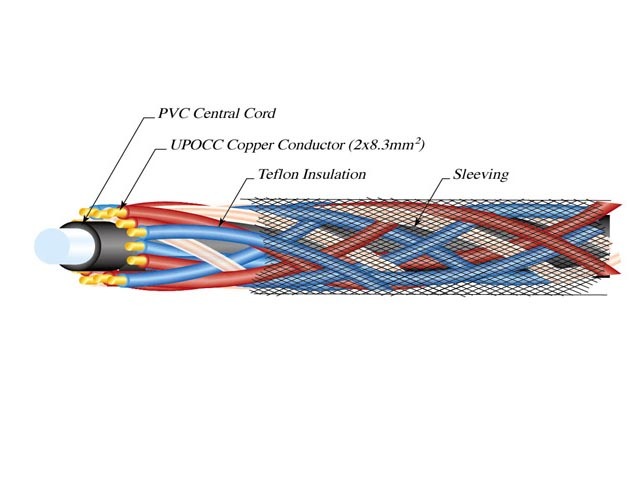 The NES series of speaker cable uses patented UP-OCC technology. UP-OCC Copper is the finest Copper available at better than 6/9s. This is the best speaker cable we carry. This construction allows bi-wire or 8ga single pair connection.